The name says it all...Benz. Who wouldn''t want to own the gem built to radiate class and designed to provide a true luxurious cockpit for every dreamers imagination. 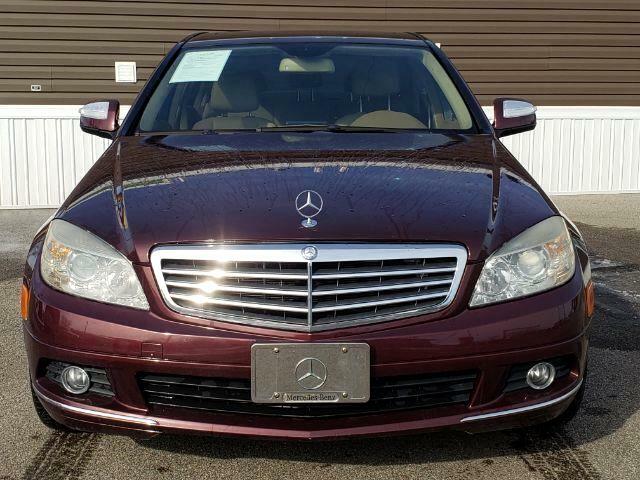 High-end burgundy exterior with a lighter leather interior with wood accents throughout will make every admiring passenger simple state WOW. New to the lot and sure to sell so hurry in.